The week started off with warm days and balmy nights but by the end Autumn’s presence was felt, leading me to make myself a coat out of French matelassé in a paprika and metallic black using a pattern traced from a vintage 60’s evening coat. I can’t remember from where or when I acquired the vintage coat but imagine I was attracted to the fabric – an emerald green & gold rose patterned brocade – as much as the cocoon shape cut. I traced off the pattern a few seasons ago, it was the perfect shape to create a coat for a client from an exquisite gold thread embellished vintage sari she had bought on her travels. 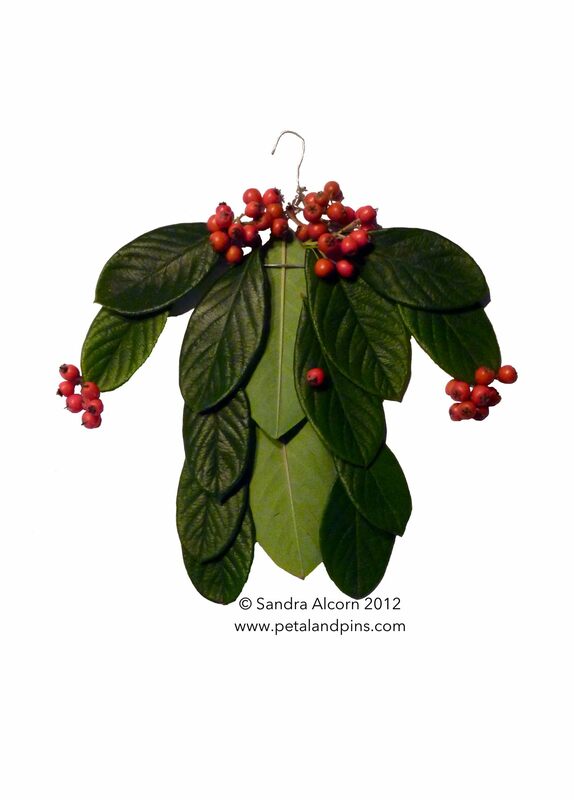 My Garden Fairy’s green leaf coat is a similar cut with the added detail of red berry cuffs and collar.